RadioShack, the 96-year-old electronics store that’s gone bankrupt twice in the last decade, is still here — and a new business just ensured it’ll still be here a little while longer. Talk about a blast from the past. According to Reuters, Kensington Capital Holdings, a single family office from Boston, assumed ownership of the chain with a $15 million bid. According to Reuters‘ sources, the new owners will license the brand back to the company that currently operates it. RadioShack currently operates less than 100 brick-and-mortar stores, though it still does business online. I’m happy enough with the news — I always liked RadioShack. I still use the RadioShack-branded RF modulator I got years ago to co-opt my TV’s coax port for a DVD player (look, all my other ports went to video game consoles — don’t judge). 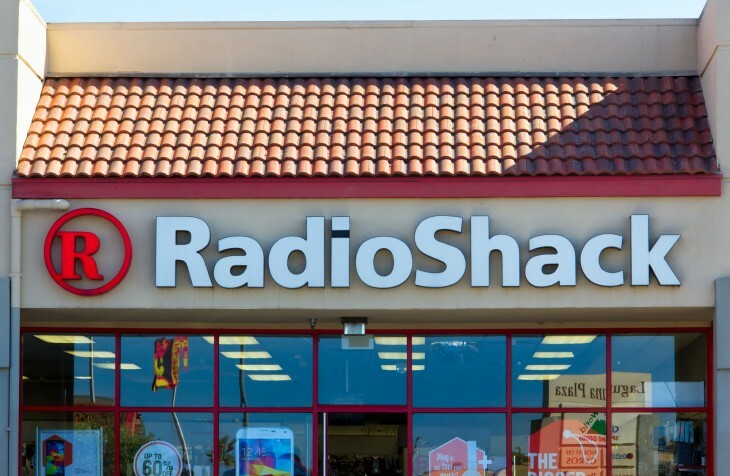 RadioShack is currently working on a bankruptcy plan. At the end of June, RadioShack’s creditors brought suit against Sprint for a breach of contract that supposedly crippled the former, sending it back into bankruptcy for the second time.